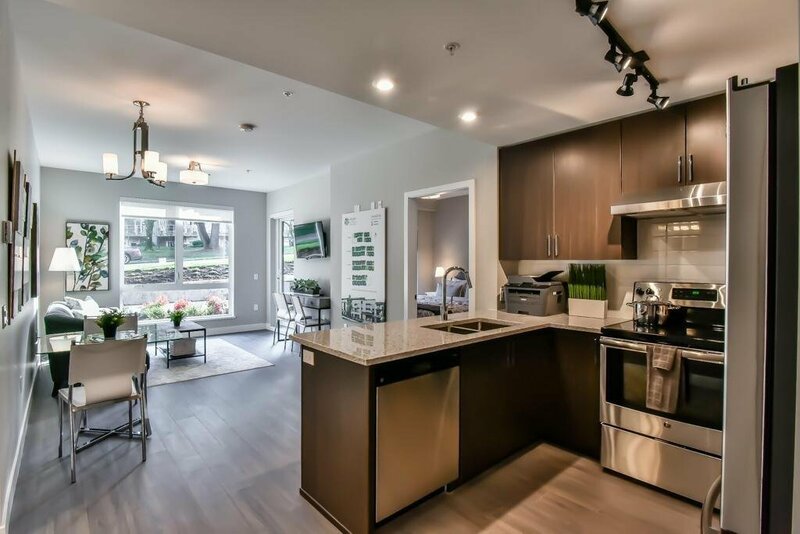 Welcome to the vibrant Aspen Green community specially designed for 60+ adults. 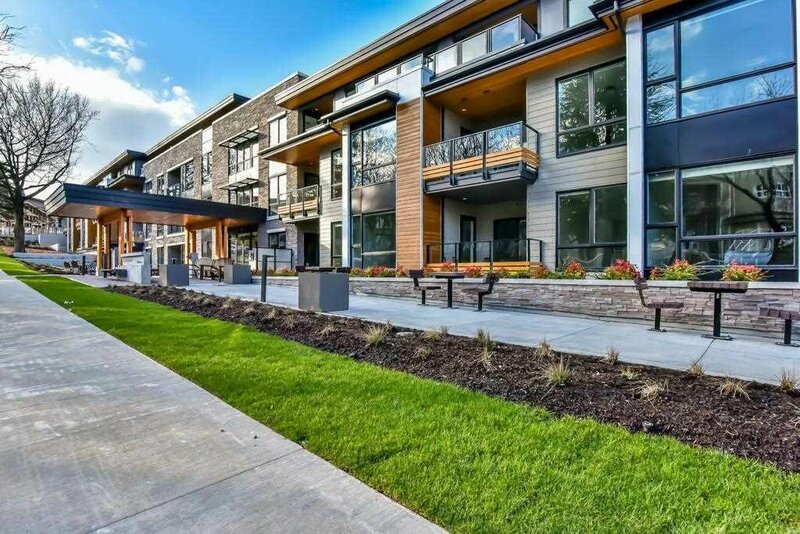 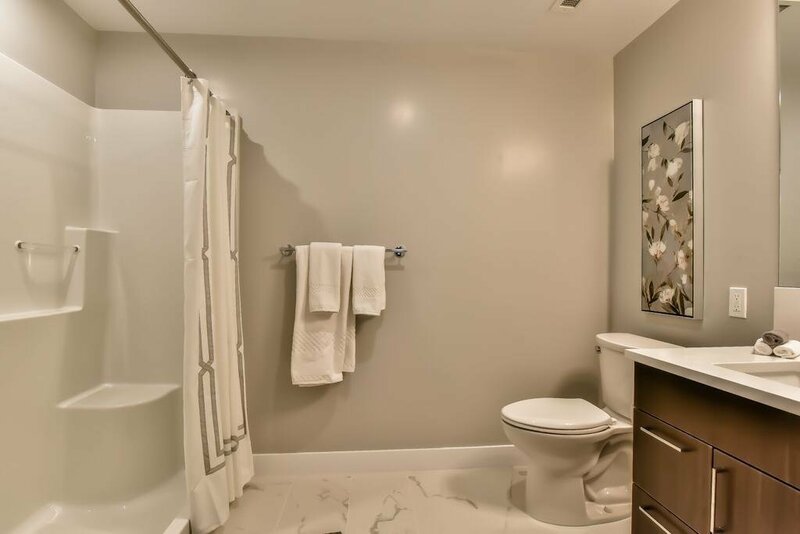 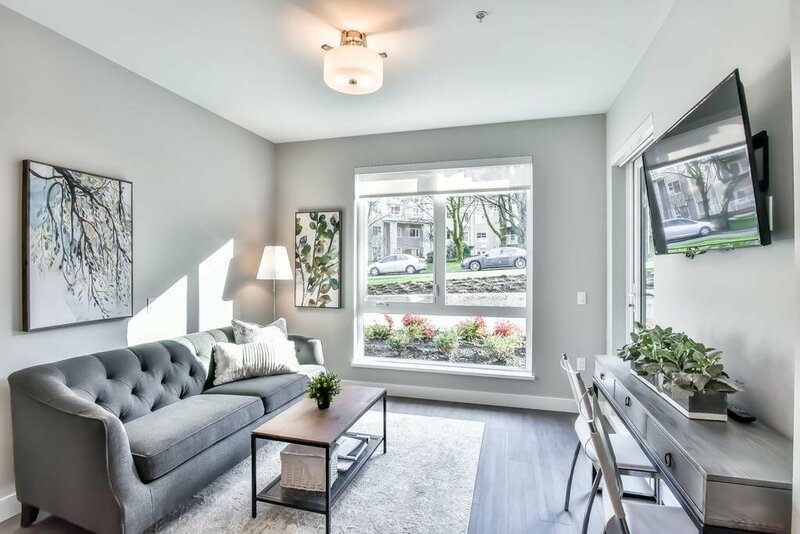 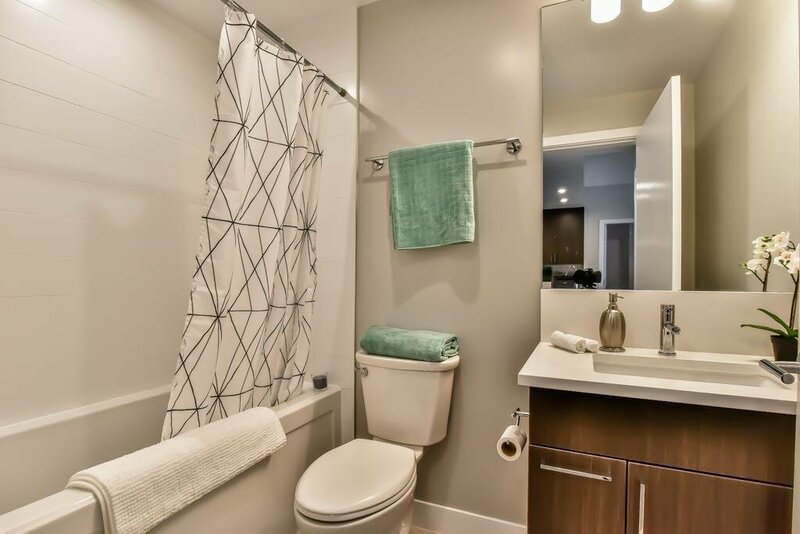 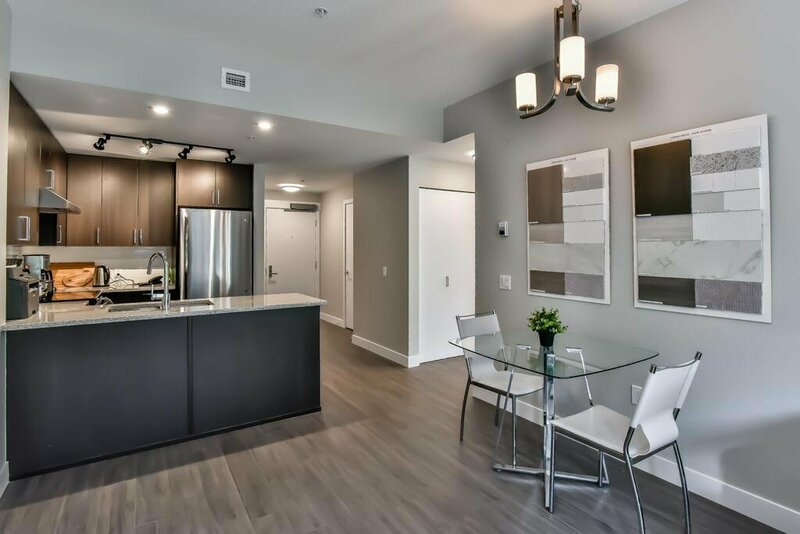 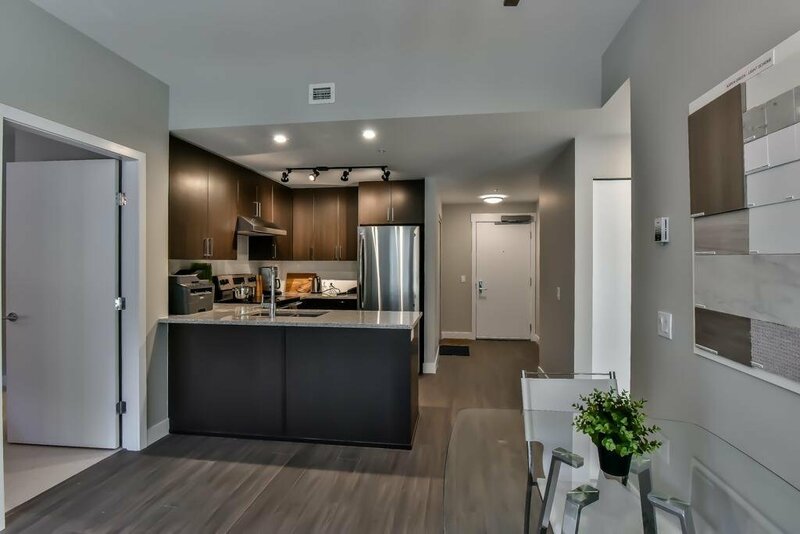 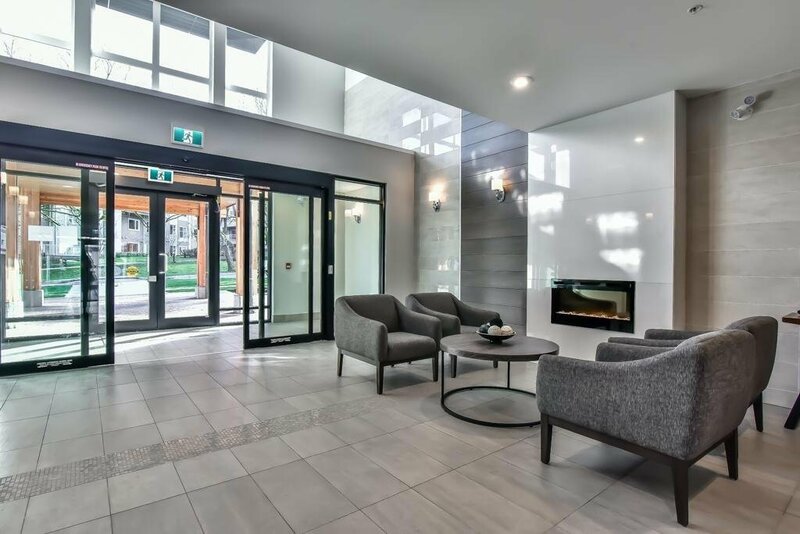 Brand new LEED (Gold) building thoughtfully designed with your comfort in mind - this unit is North facing with SS appliances, granite counters, laminate floor, walk-in shower in ensuite bath. 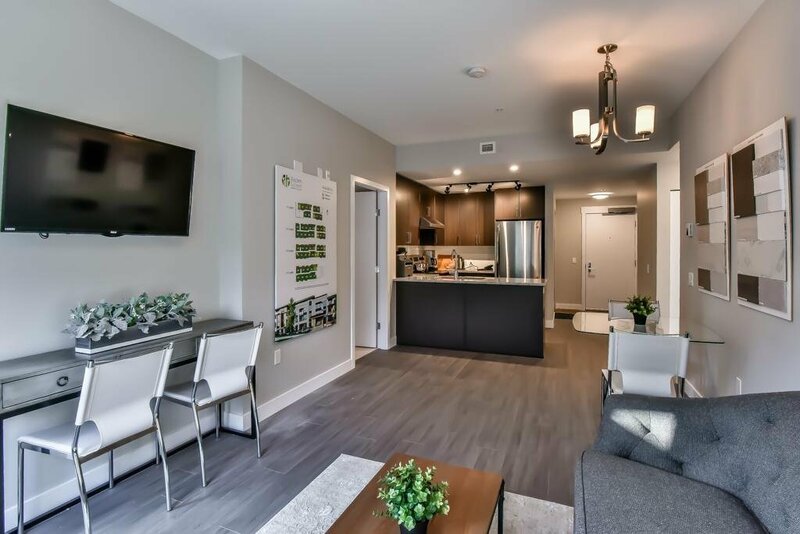 Multiple amenity rooms allow residents to get together or invite friends over. 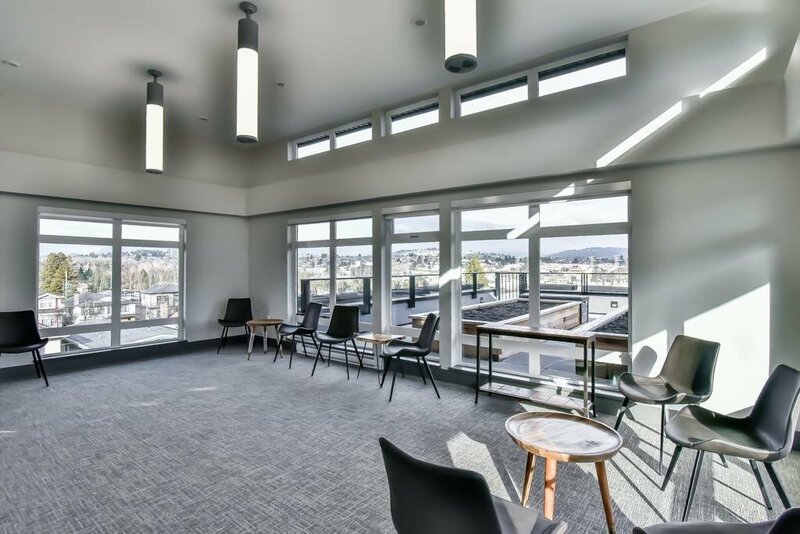 The rooftop garden offers the best mountain view with BBQ & gas firepit for your enjoyment. 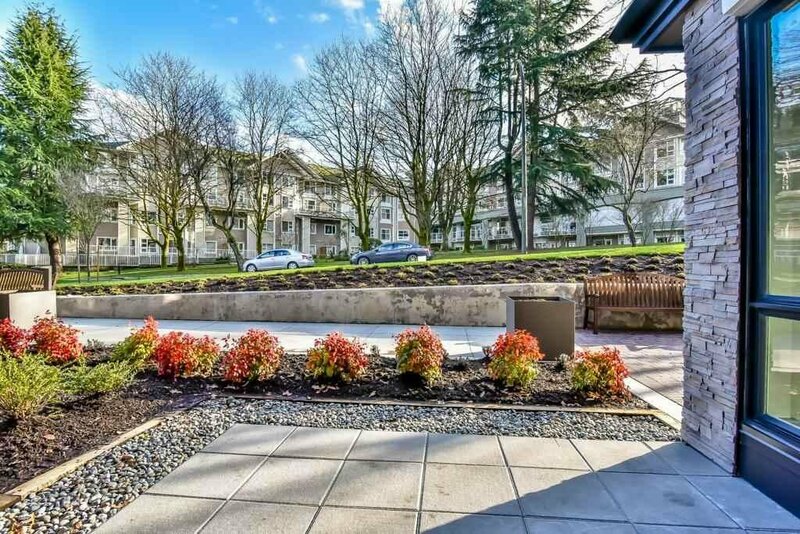 Wal-mart, Superstore, T&T & restaurants are close by. 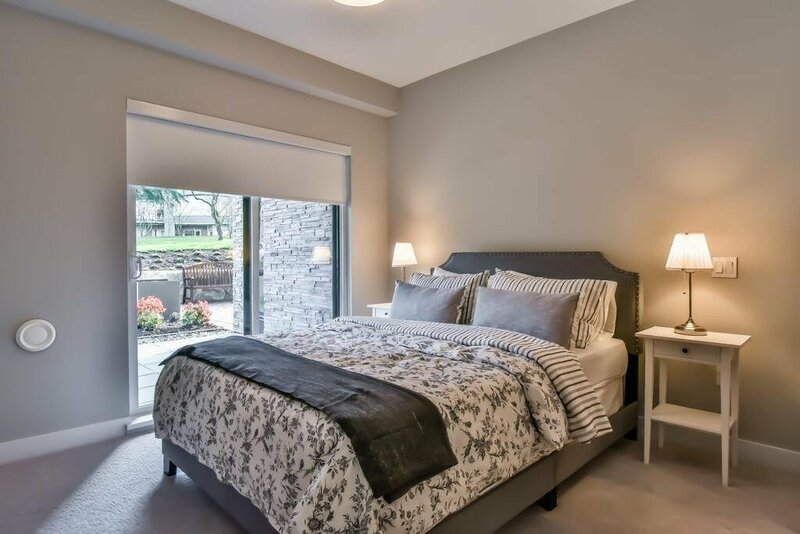 Ask us for more details about this life lease for seniors 60+ which exempts you from GST & PTT!